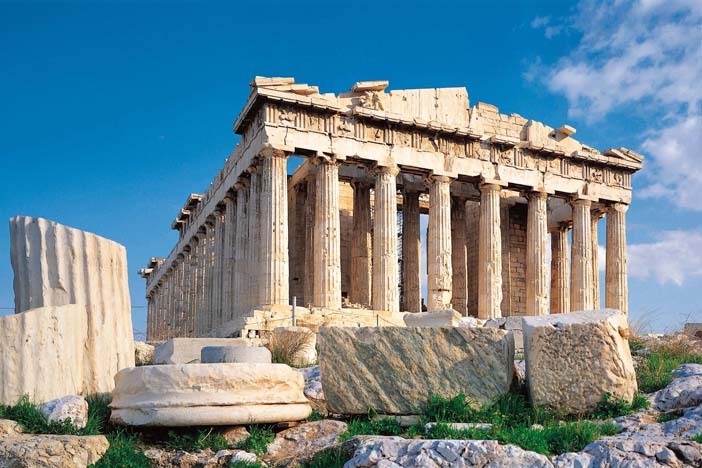 Trace spectacular Adriatic shores between romantic Venice and classical Athens and uncover the glories of past civilizations. 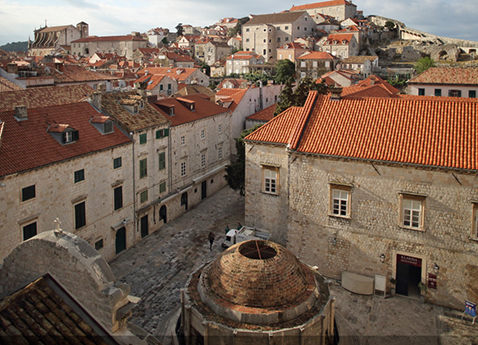 Trace Croatia’s Dalmatian Coast to the palace at Splît and stroll the medieval streets of Dubrovnik. 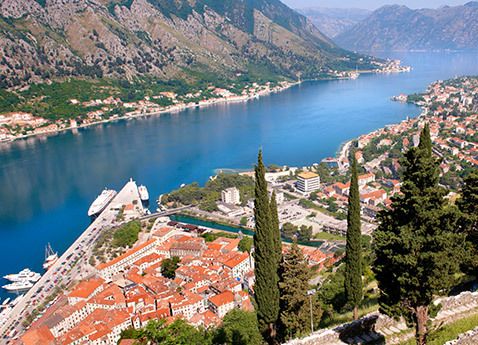 Sail through scenic fjords to remarkably preserved Kotor, Montenegro’s gem. Call on the Greek island of Corfu and Katakolon, gateway to Olympia, birthplace of the Olympic Games. Trace spectacular Adriatic shores between romantic Venice and classical Athens and uncover the glories of past civilizations. 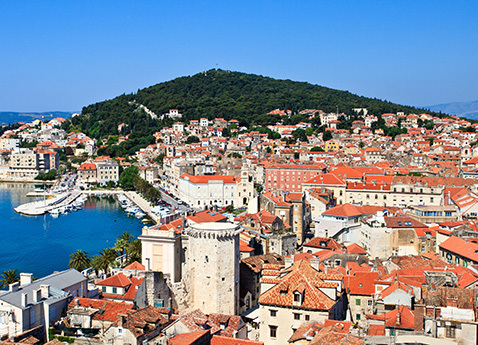 Trace Croatia’s Dalmatian Coast to the palace at Split and stroll the medieval streets of Dubrovnik. 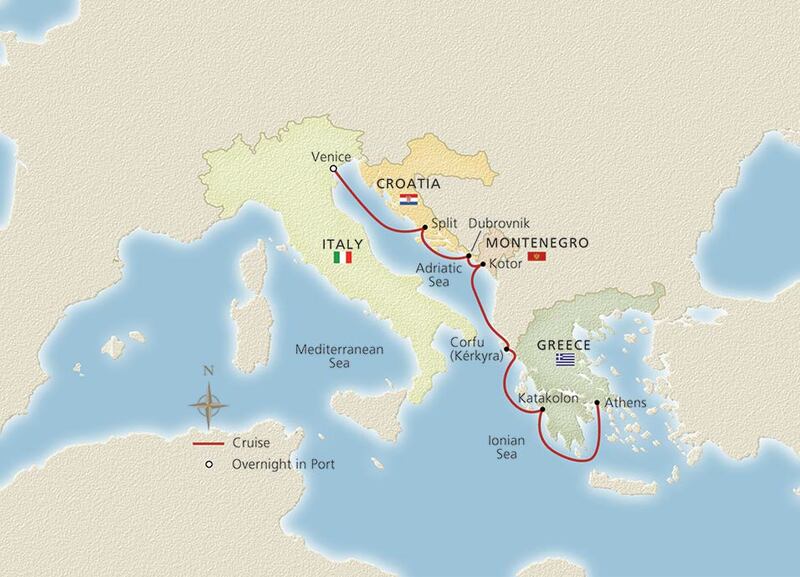 Sail through scenic fjords to remarkably preserved Kotor, Montenegro’s gem. 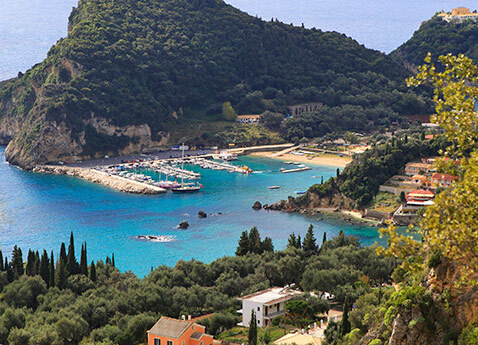 Call on the Greek island of Corfu and Katakolon, gateway to Olympia and birthplace of the Olympic Games.